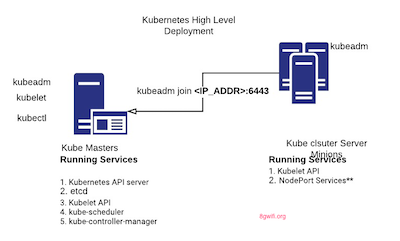 This sample chapter extracted from the book, Kubernetes for DevOps . Well if you stuck in solving the problem of "kubernetes service external ip pending", let's visit the k8 concept once more time. Well All the time passes still kubernetes service external ip pending ?